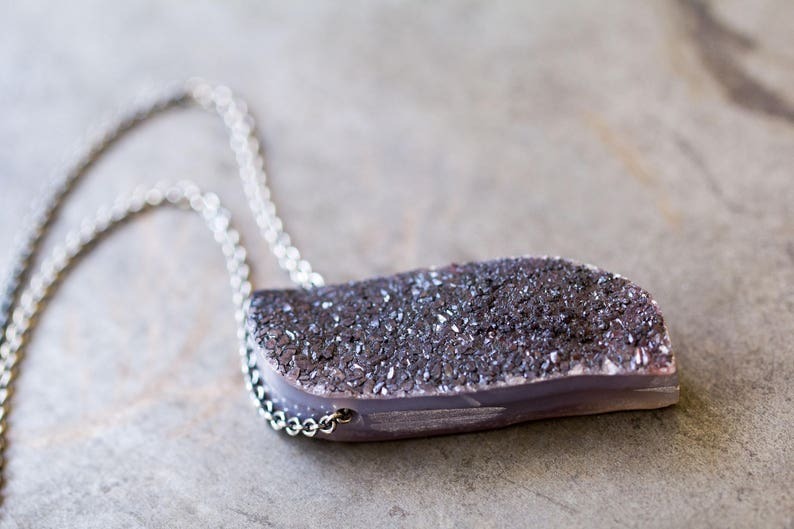 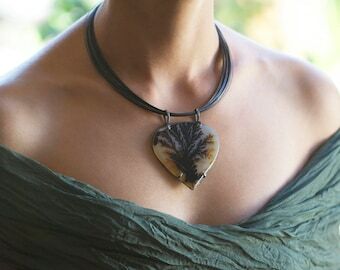 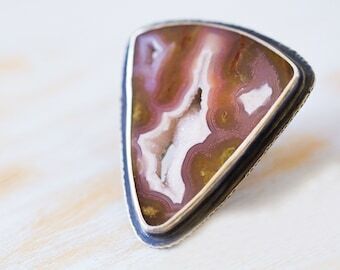 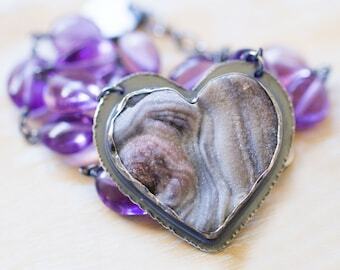 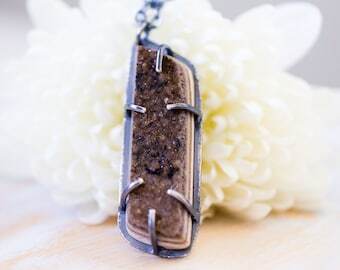 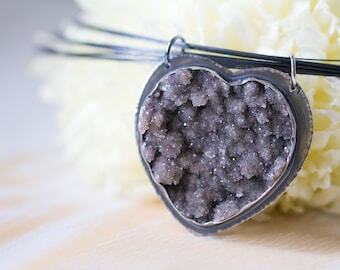 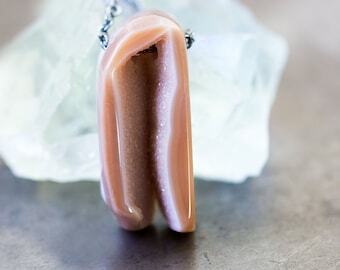 This one-of-a-kind hand forged sterling silver necklace features a spectacular raw plume agate drusy, in deep charcoal smoky chocolate hues with delicious sparkle. 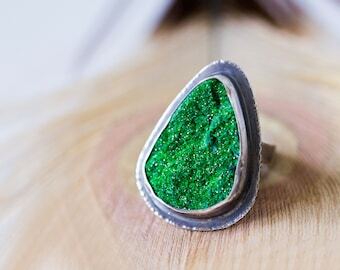 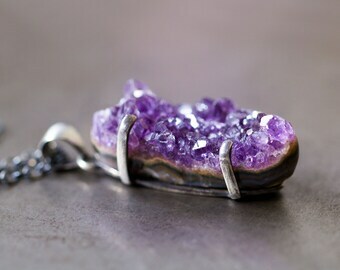 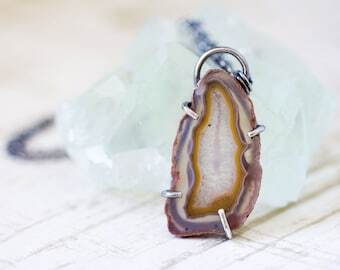 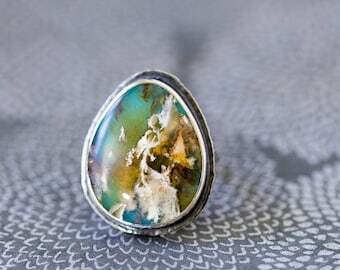 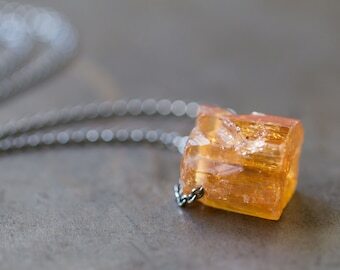 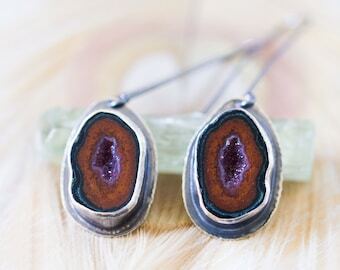 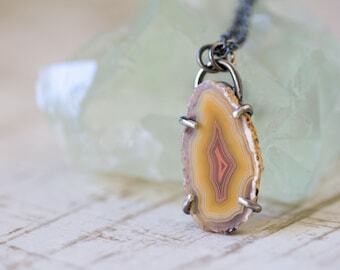 This lovely raw gem has been drilled and suspended on a sterling silver chain to complete this treasure. 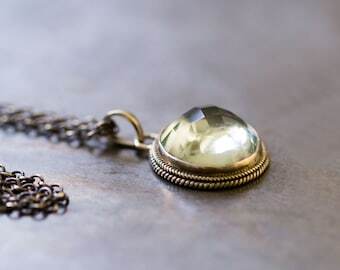 The necklace is hallmarked with .925 and my maker's mark.